A few weeks back, I wrote about 14ish items that help “cure” Depression. Shortly after, I covered connecting with a human and getting a paid friend. I realized, however, that I did not have information regarding a medical friend (AKA a psychiatrist). Therefore, the post you’re reading RIGHT NOW is Item 2a on that 14 item list, as an amendment to the one before it. Do you or a loved one experience some reactions to life situations that interfere with normal behavior? We’re talking inability to leave the house, extreme anxiety to the point of a raised heart rate and panic, thoughts of suicide, and/or manic and depressive episodes. Honestly, I could go on and on. I could name ev’ry depressive phenomenon… but there are many, many possible symptoms to consider. I highly suggest you follow my second advice to get a paid friend. But… should you consider a psychologist or a psychiatrist? They are more than a few letters’ difference. All of my personal experience has been with the former; of the familiae Counselor or the subclass Therapist. That’s not to say I don’t have any knowledge of psychiatrists. I have several family members and friends who have talked to me about them, plus my flash internet education just a few minutes ago (don’t worry; I read fast). One website I read over said that psychiatrists are a good choice because they attend medical school first. After all that work, their residency is specifically in psychiatry. They’re a doctor who understands your brain better than a zombie would, and can use a medical foundation with any treatment plans. One family member I read over, however, says the psychiatrist is only there to write her prescriptions. Get your regular doctor or counselor to give you a referral. Heck, maybe they go to a psychiatrist. Check if your insurance covers anyone and who that person might be. Internet stalk the recommended psychoperson to learn their credentials. Read about their work experience. If you suspect your cocktail of symptoms are Bipolar related, you may not want to visit a guy who says he’s good with eating disorders. Think about whether you want a dude or a chick. I prefer females, myself, as they empathize with my goings-on. Read through their internet ratings. 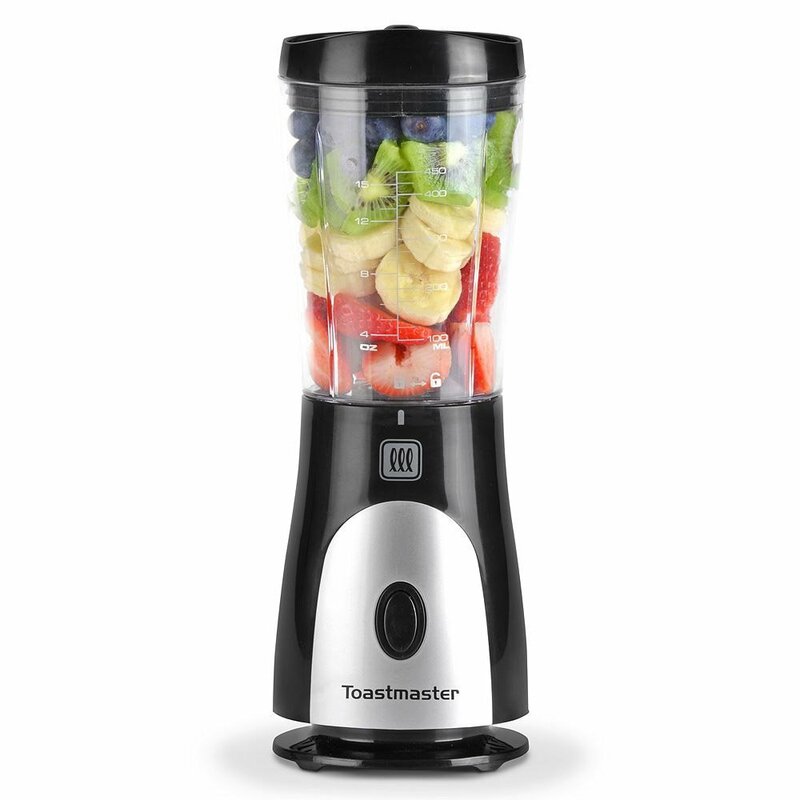 You simply don’t want to go with the 1 star blender. Psychiatrists have the legal ability to write prescriptions. Whether that’s mainly what they do or no, you’ll need them (or a regular medical doctor) if your symptoms could really use the help of medication. If you’re unsure, feel intimidated, or don’t want to even think about medication; that’s totally cool. We’re about small steps, remember? Talk to someone you trust first. That may lead to feeling comfortable enough to ask your medical doctor about a psychologist. Said doctor or counselor might know a psychiatrist they play golf with on Saturdays. Start small. Ask for what you need. You are worth it. Well… If one’s main job is to write prescriptions, I can see how most would do that. Yeah, but most people with depression need more than that. Agreed. My counselor says one needs to change thought patterns in order to deal with and get over depression. She says medication, alone, is not enough. Psychiatrists (in my experience) have 15 minute slots and they prescribe meds and can diagnose issues. Psychologists have a 50 minute window to talk/listen. I did not know that, but it makes sense. Perhaps one may find a combination of the two? Ah. The expense makes sense, though I feel our counselor is also pricey. I can only comment about a psychiatrist through the experiences of a dear friend and my late second husband. I personally have only seen a therapist for grief counseling, but never needed medication and just used and believe in the benefit of using, a therapist for talking sessions when life gets stressful or challenging. On the hand, my BFF, who passed away in December of 2017, battled cancer for more than a decade, also suffered from depression. She went to a counselor and had to have infrequent visits to a psychiatrist only to get her prescription refilled. She said he never once discussed anything relating to her mental/emotional situation. He did, however, discuss the medication and ask about any physical side affects or if the medication was working. Sometimes he switched her medications. The same thing happened with my late husband who passed away in 2010 from pancreatic cancer. He always suffered from an anxiety disorder, and then depression when he was diagnosed with cancer. The psychiatrist was strictly used to refill his medication. It makes me wonder if in today’s world psychiatrists even work with patients on anything dealing with mental illness, but rather only deal in the medical aspects of their condition. Therapists and counselors are trained professionals who seem to be the ones who really help individuals deal with their issues. It sounds like you are correct. Shame, really. If we need both, why not provide both in one person? You are right. A doctor’s hour is expensive!